Here is a great article by Jim Collins, the author of numerous books like “Good to Great” and “Great by Choice” (which I am currently reading). Jim has a legendary work ethic and capacity to focus. He goes so far as to use a stopwatch to monitor and log the time he spends on creative tasks (good!) vs other nonsense and consuming information. His goal is to spend half of his time every day being creative. In a world where people are overly fixated on to-do lists, he sets goals by first focusing on the things that aren’t worth doing as a means to help clarify the things that do matter. The 20-10 assignment mentioned in the article got me thinking. What are you are genetically encoded for — what activities do you feel just “made to do”? 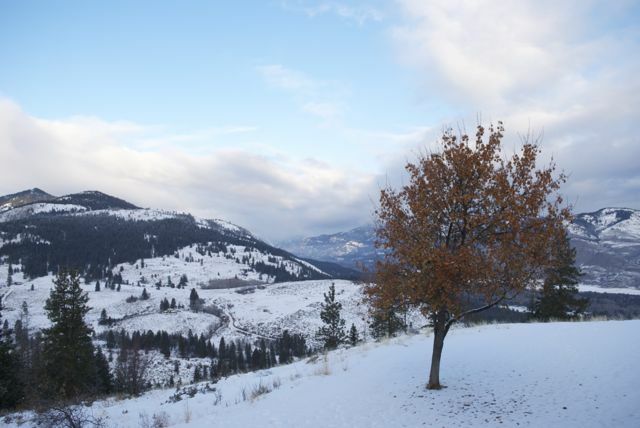 Another pic from the Methow Valley, near Winthrop, WA.